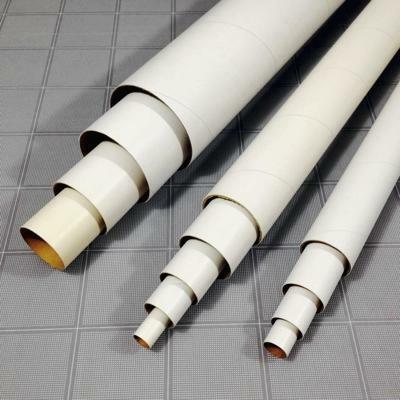 Tubes to make engine mounts for model rockets. 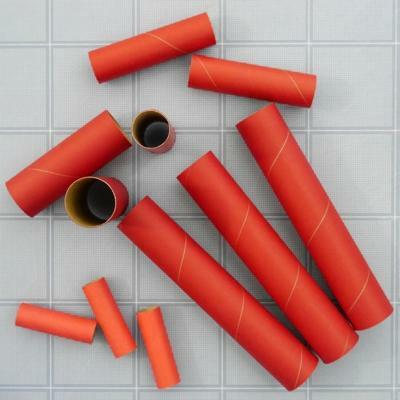 The smaller tubes (13mm, 18mm and 24mm) are slightly thicker (and sturdier) than a comparable size tube and have a red outerwrap. There is no glassline on the outside of them to allow better glue adhesion.